IP Cam wireless to PC? 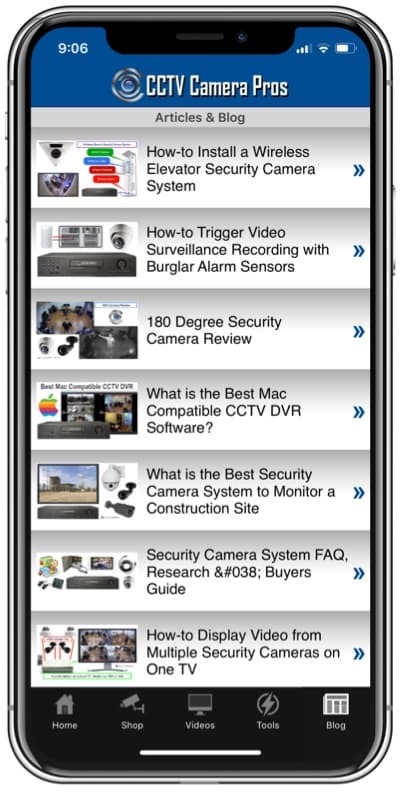 Home > CCTV Security Camera & Video Surveillance System Forums > IP Camera Support > IP Cam wireless to PC? This topic contains 2 replies, has 2 voices, and was last updated by Anonymous 5 years, 3 months ago. I would very much like to find a HD (or very high megapixel) IP Camera that I can connect to wireless without the need of a router if that is possible… I am only about 50 foot away from my intended camera spot, but I am hoping that the IP Camera can be set up with an access key so only I am able to view the stream. this is why I ask if there is an IP camera that is self-contained. I need a good solution for an IP Camera that is HD or high megapixel, I don’t need audio or night vision (or IR lighting). I’ll grab a $20 router if I have to and hardwire it to the camera. There are SO many cameras and routers that I’m STILL looking through this mass of products on google and ebay, so hopefully someone here already has some experience and can recommend a cheap but not dirt cheat solution. As long as you are within range of the camera you will be able to connect to the unit ( about a 100ft) directly via smartphone laptop etc. This is something I am looking in to. However, it is on the high priced side. Normally I would like to buy from the people who help me with the info and stuff, however I need to stay within a budget. I don’t need viewing over the internet, just across the room and don’t want to spend all the extra money on a separate router, etc. 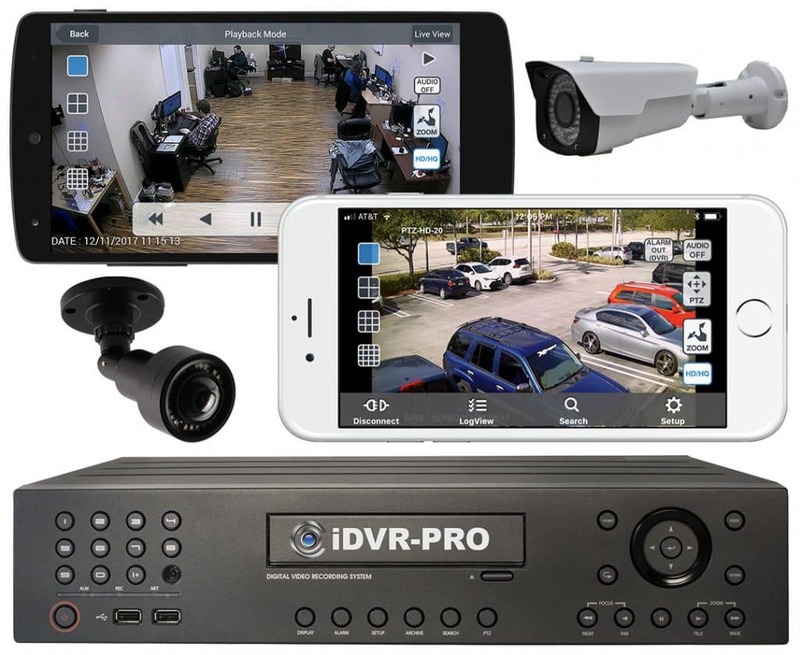 would you know of any $100 (give/take) IP camera solutions that can be connected to directly by laptop\desktop over wifi without the need of a router, and able to have security set so that only I can connect. would also like one that doesn’t broadcast what it is, or any ssid to keep would be hackers or other nosy people from trying to break in to the stream. one that runs of AC directly or via a AC\DC adapter. I am well within 100ft range. I also don’t need any IR night vision or motion sensors, etc. etc.